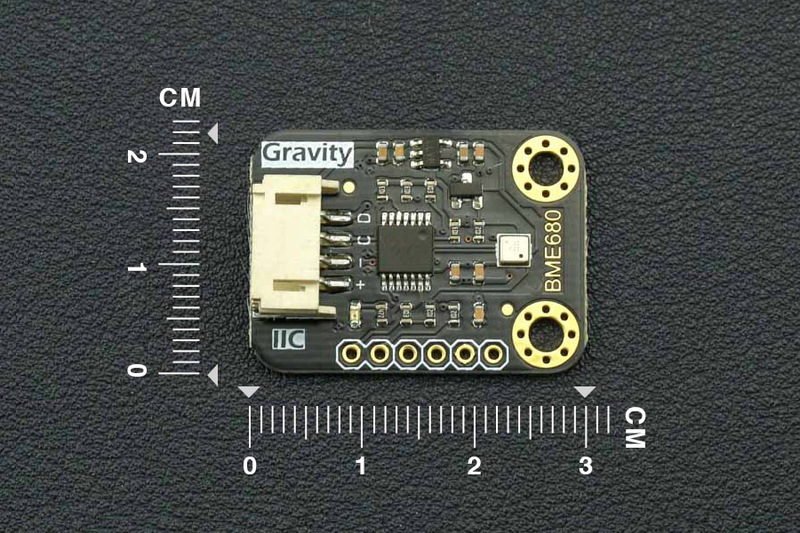 Der BME680 ist ein Umweltsensor von Bosch Sensortec und integriert hochlineare und hochgenaue Gas-, Druck-, Feuchte- und Temperatursensoren. Das Board beinhaltet Spannungsregler und Pegelanpassung und kann an 3,3V und 5V betrieben werden. With the development of industrialization, air pollution is getting worse and worse. Toxic chemical odors are even common with new furniture. These invisible killers are destroying your health day by day. 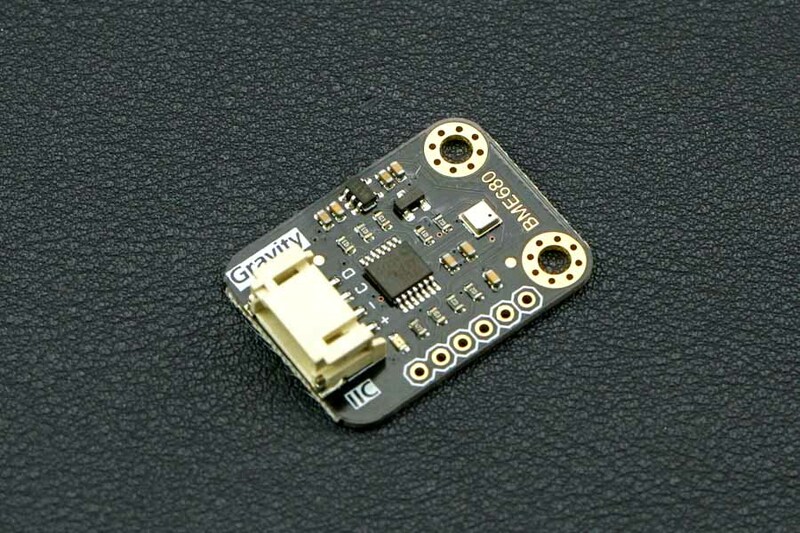 You do need to concern about your health as soon as possible and DFRobot Gravity BME680 environmental sensor can help make an air quality monitor. 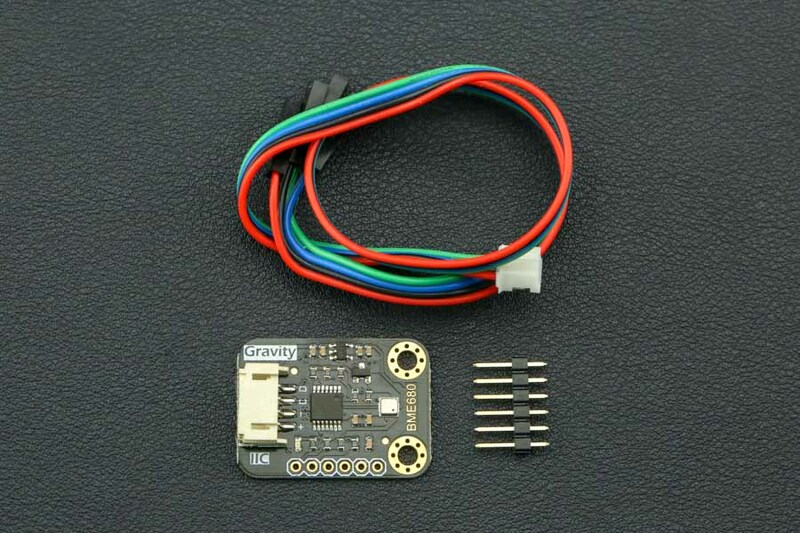 DFRobot Gravity BME680, take good care of your health!